In a book presented in two halves, and composed throughout in sapphics – in English, one of the most challenging of poetic forms – Dorgan’s contemporary Orpheus is part-drifter, part-troubadour, part-lover, recognising deeper patterns in his behaviour, but always of this place and time. In the book’s second half, the locus shifts farther out into mythic space with a parallel narrative from the Greek world that both mirrors and interweaves with the first half’s here-and-now. Together they offer a fresh, adventurous and unexpected take on a foundational mythic figure. 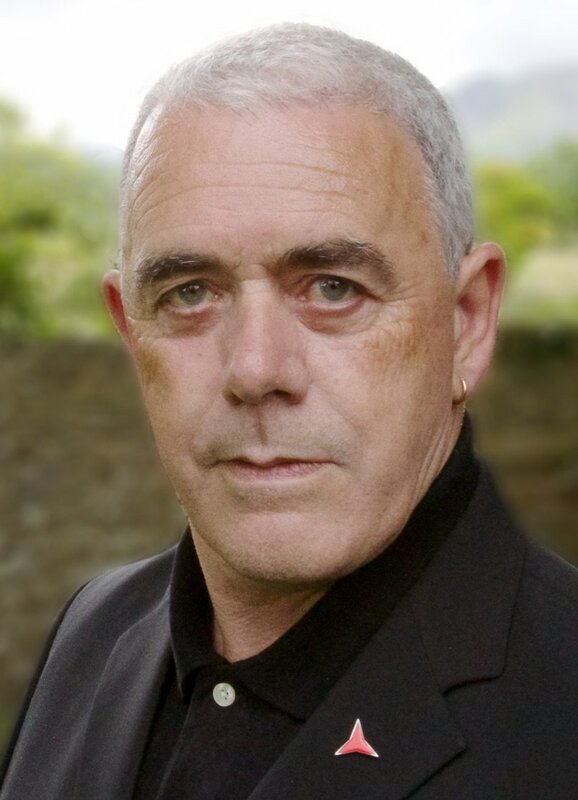 From self-imposed distance (“I stand back from the streetlight at her school gate”) to a distance that cannot be bridged in a single lifetime, the poems in Theo Dorgan’s extraordinary new collection tell the story of Orpheus, the musician-poet, from artistic awakening through to the cost of remaining faithful to his calling. after a day of silence by the river.